It take effort and strength to say no to someone or something. But the rewards are truly remarkable for those who can say no. You only have so much time in each day. Saying no to the average or even good things in life, opens up space for the best things to come in. 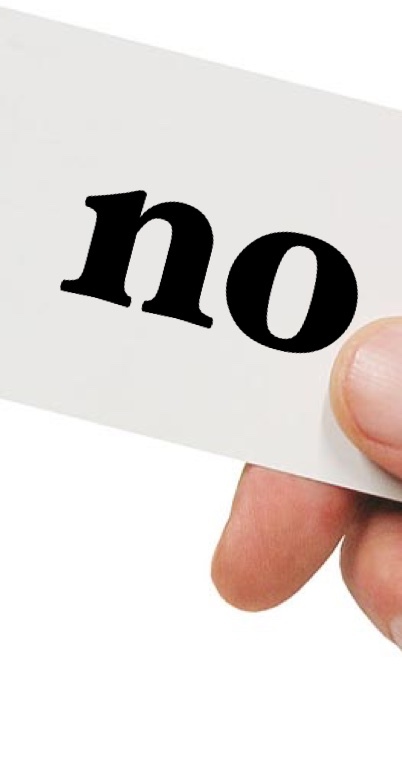 Give yourself permission to say no without explanation or guilt. Refuse to allow people to force you into decisions or actions that conflict with either your belief systems or best interests. Understanding yourself and your purpose is not about saying yes to everyone and everything. It’s about removing the garbage and clutter from your life, not adding to it. Only then will you find your “Yes” by just saying no.